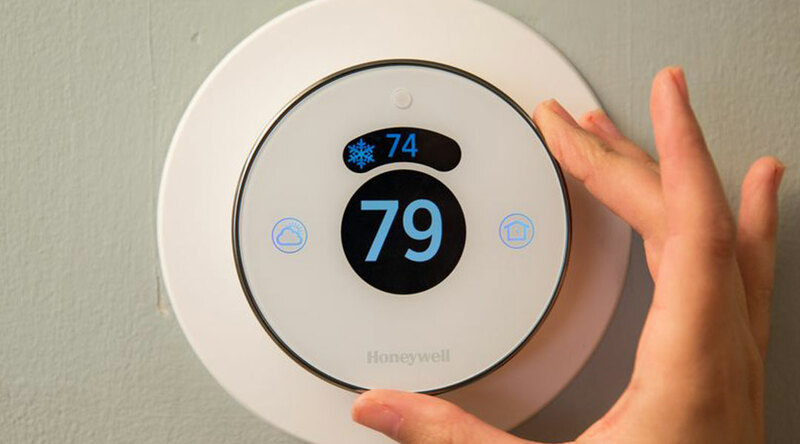 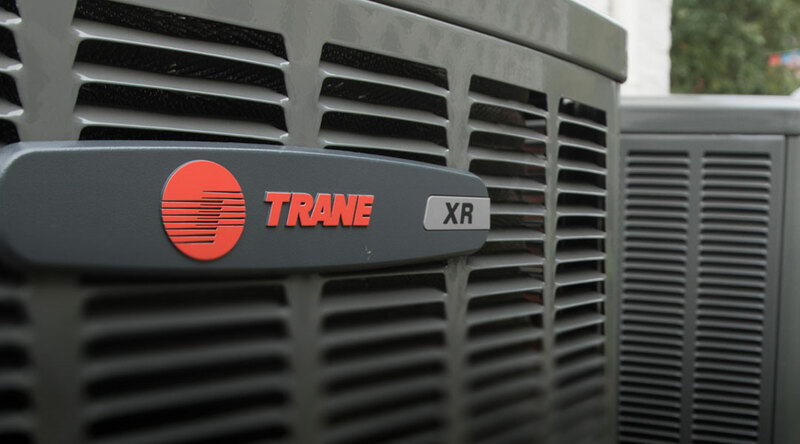 Trane central air conditioners monitor your indoor comfort and provide the perfect amount of cooling with the right amount of energy efficiency. 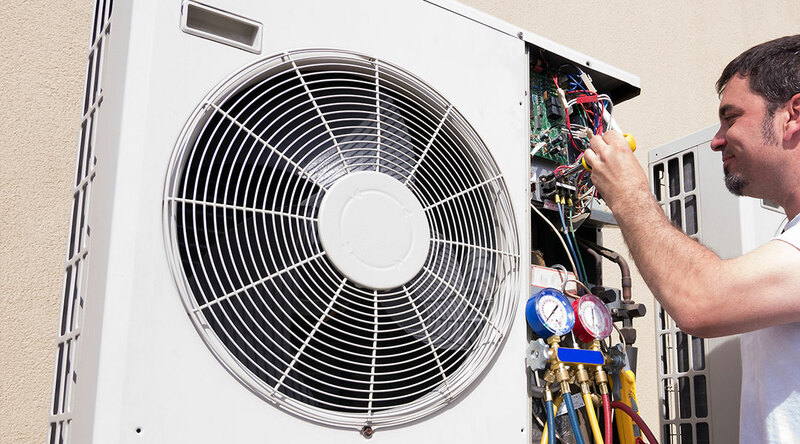 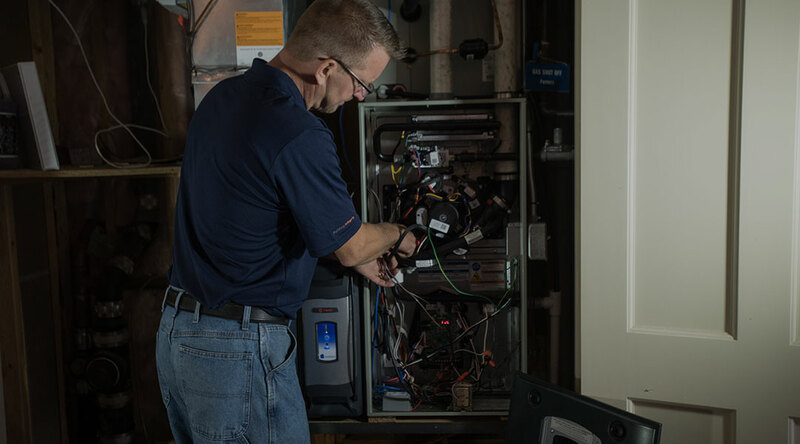 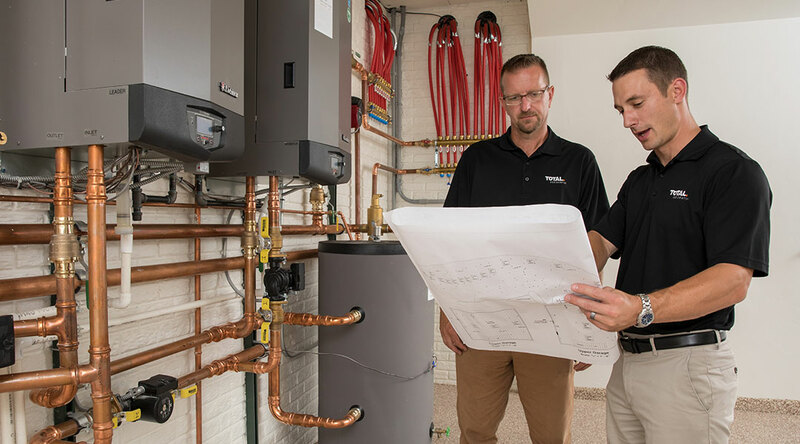 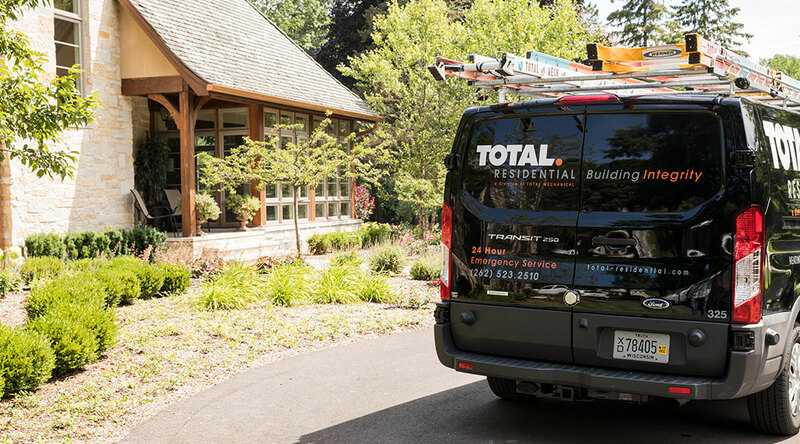 All Trane air conditioning systems are Energy Star rated, providing both cooling and energy efficiency to help lower your home cooling costs and provide cool air comfort to every room in your home. 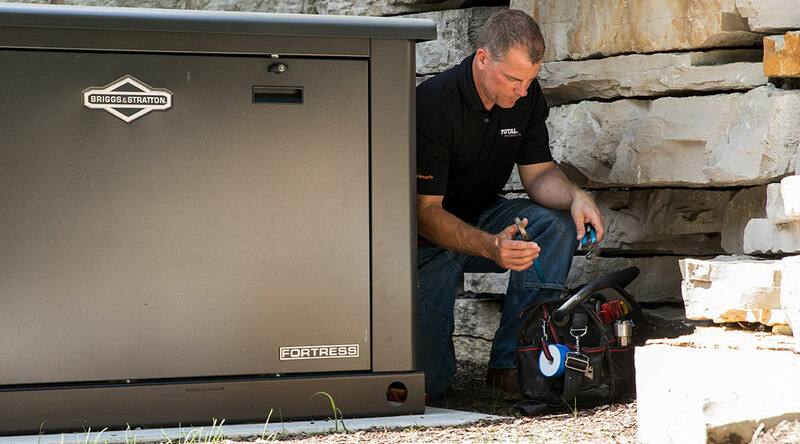 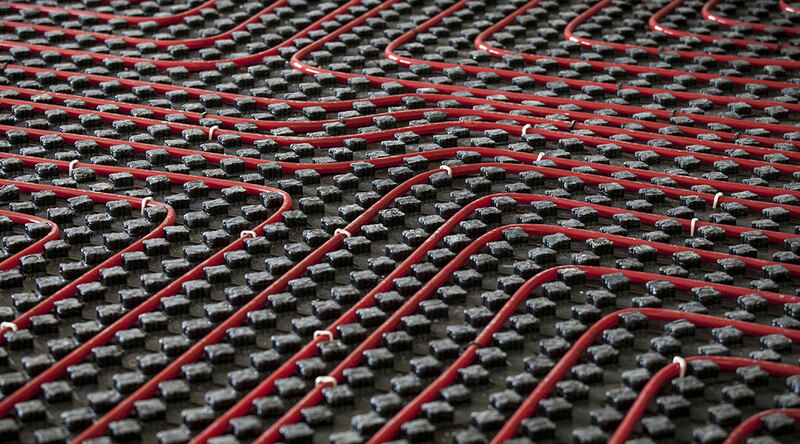 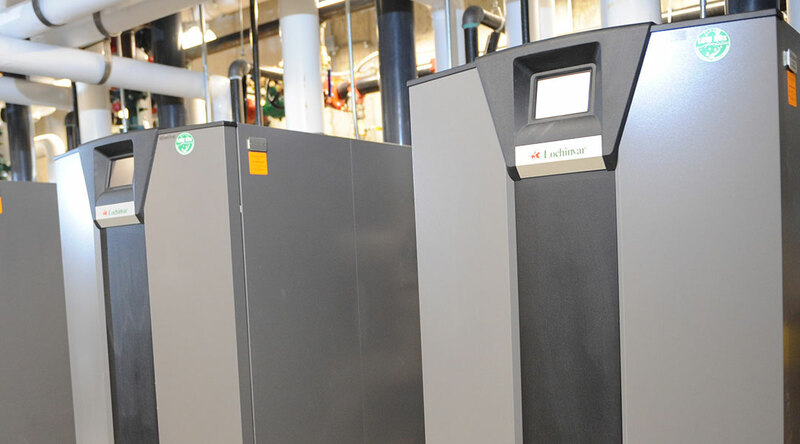 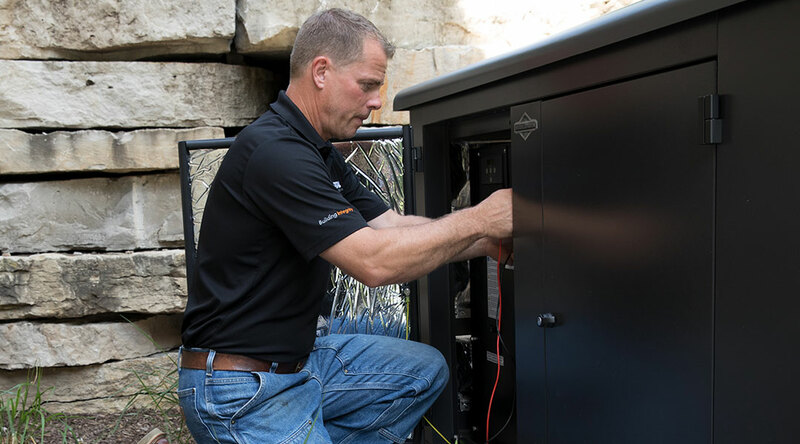 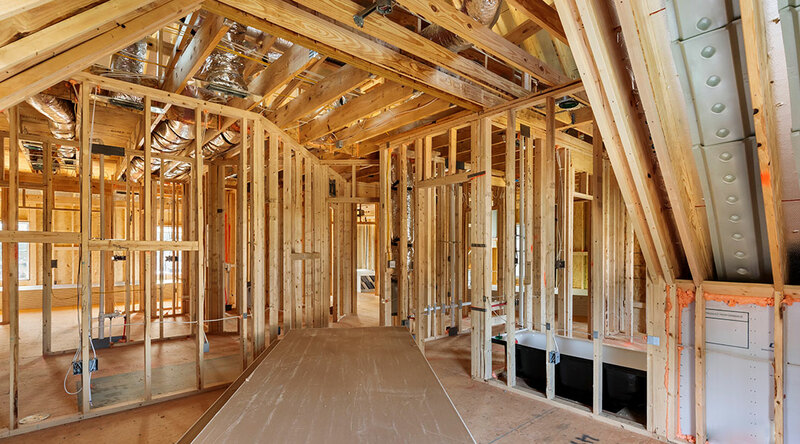 All Trane products feature durable construction and are tested repeatedly for long-lasting performance and reliability—what you’ve come to expect from Trane. 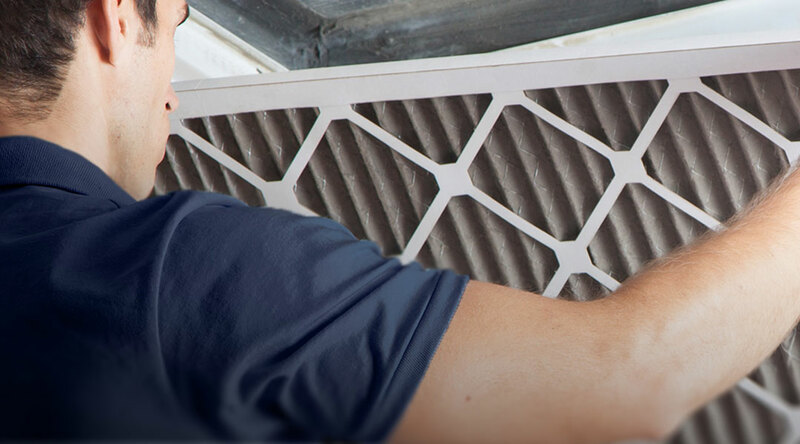 Add Trane CleanEffects to your air conditioning system for advanced air filtration, removing more dust, pollen and other irritants from conditioned air for a cleaner, healthier home.